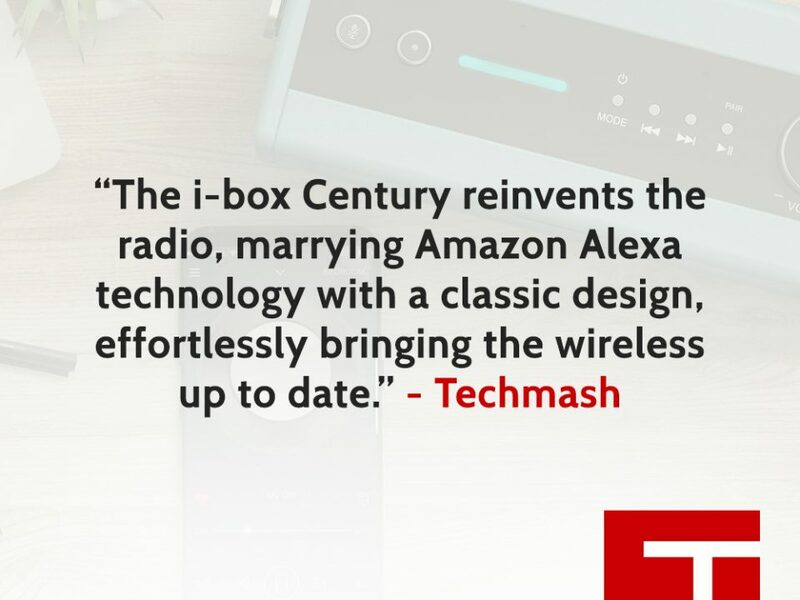 Many thanks to @ChigzTechReview for reviewing i-box Roost! 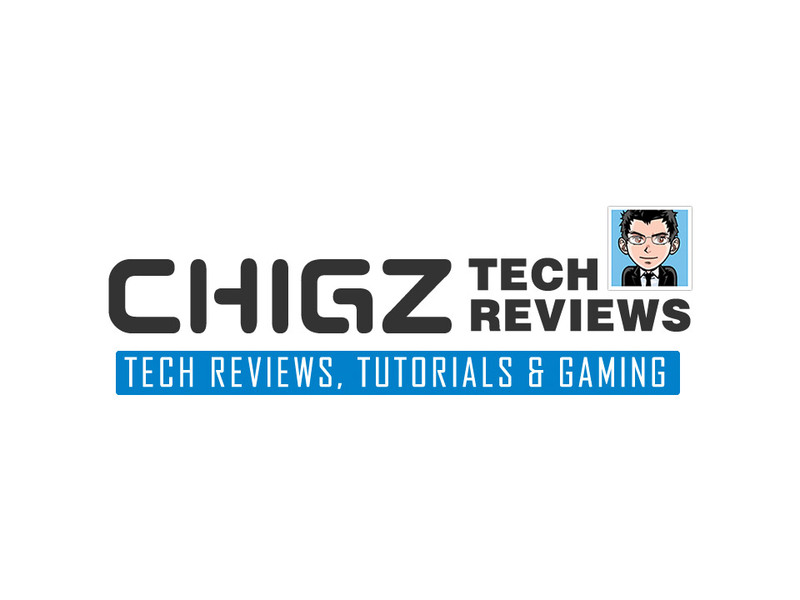 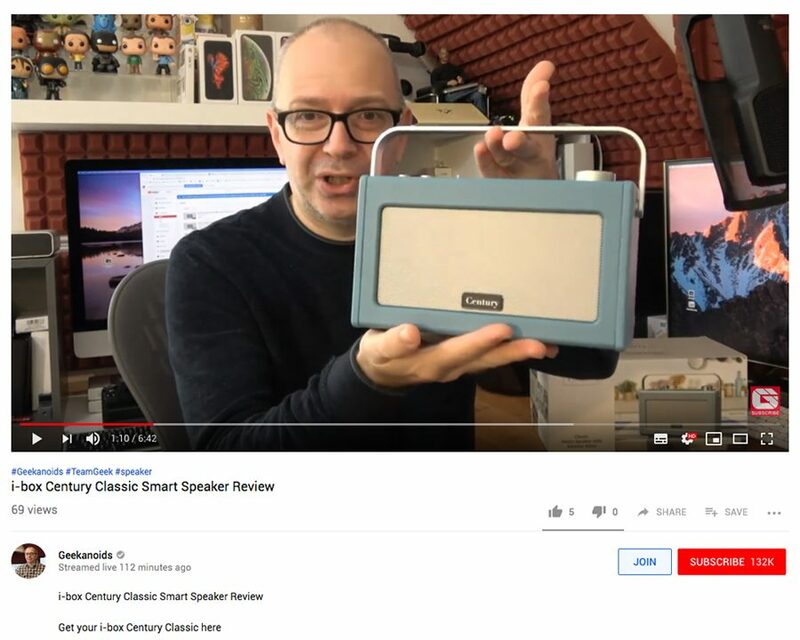 🙂 Subscribe to @Chigz Tech Reviews on YouTube for the latest tech and gadget reviews. 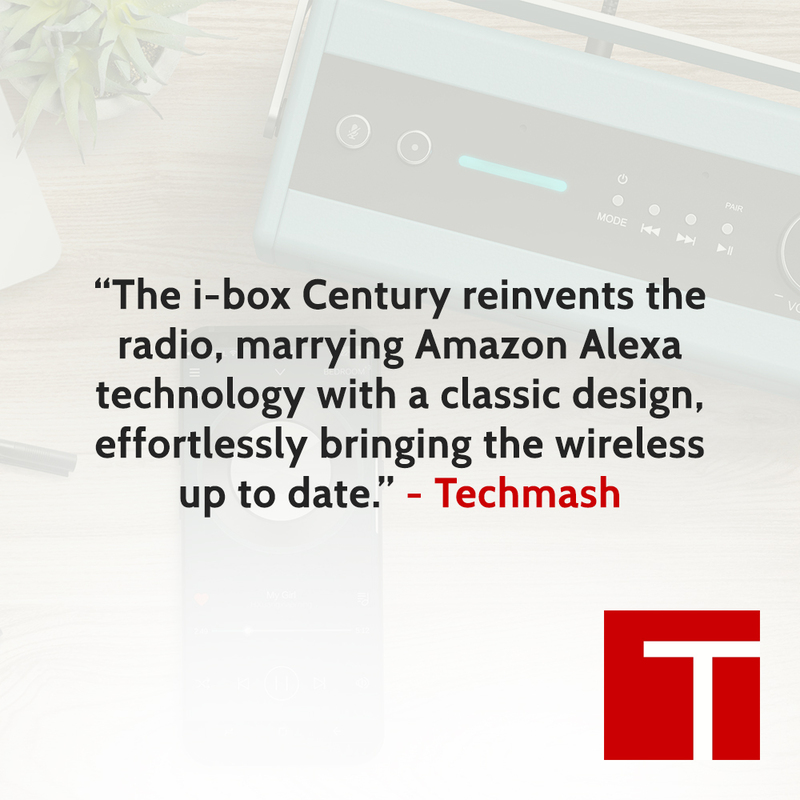 Thanks to the @geekanoids for reviewing Century! 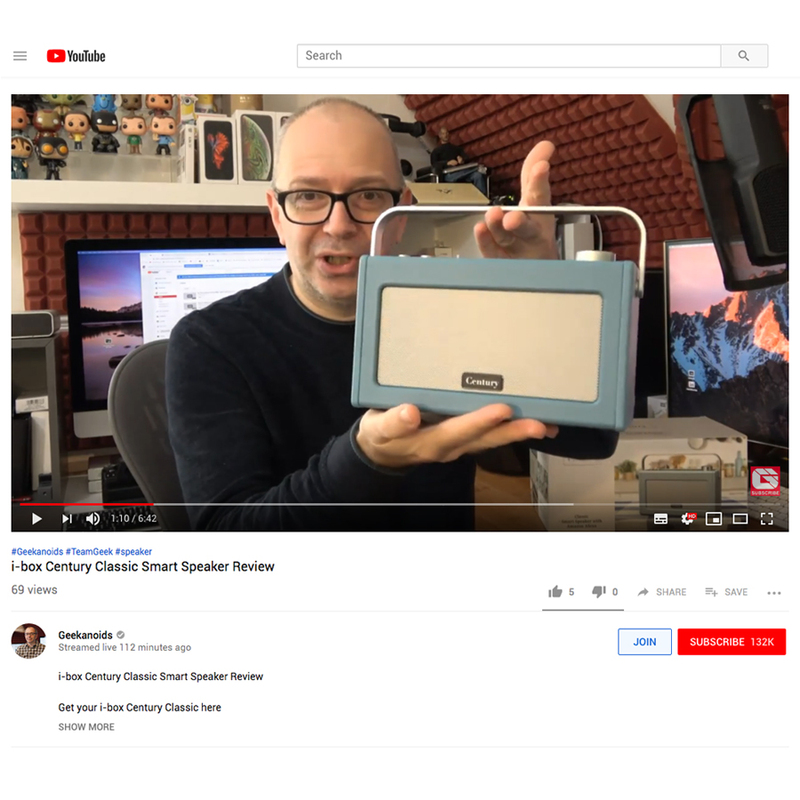 🙂 Make sure you subscribe to the @Geekanoids Youtube channel for the latest tech and gadget reviews.